ColourHouse offers online trend service packages for those of you looking for quick updates in areas like fashion, interior design and consumer insight. You get access to the global fashion and interior design reports, consumer insight monitoring, trend analysis, new design, in short you get analysis and inspiration to the different areas of design and product development process. Learn more about each specific web service below. FS Home interior design trend platform is a magical tool, from inspiration, creation to communication. Early macro trends, connected to cultural shifts, tracked through the season. Colours, moodboards, inspirational materials, surface, decor and form give you a great start. From there you re-create, add your own images through FS App and your Pinterest downloads. Create, collaborate, share and present your results. The modern online trend tool for creatives in Interior/Home/Design. 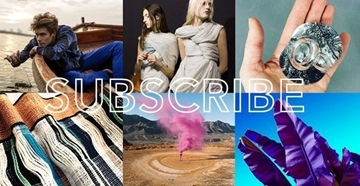 Online digital service for Fashion, Home, Life, Men and Women, via a yearly subscription, with exclusive access for as many users you like. With a global network of professionals, we analyze Resources / Lifestyle / Food + Packaging / Home + Objects / Soft Goods / Details + Trims / Textiles + Prints / catwalk / street fashion / emerging designers and pop culture, plus each trend has it's own colour palettes and usage pages to inspire. Comprehensive story to drive commercial success. Be inspired and informed by innovative mood boards, catwalk, colour palettes, styling details and accessories. Choose inbetween complete service incl Life, Men, Women and Casual or one of the packages, see below. 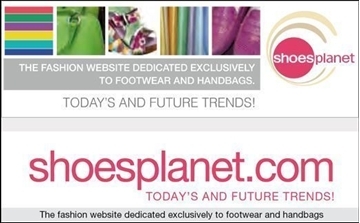 Probably the best way to stay on top of present and future trends and styles in footwear and handbags!